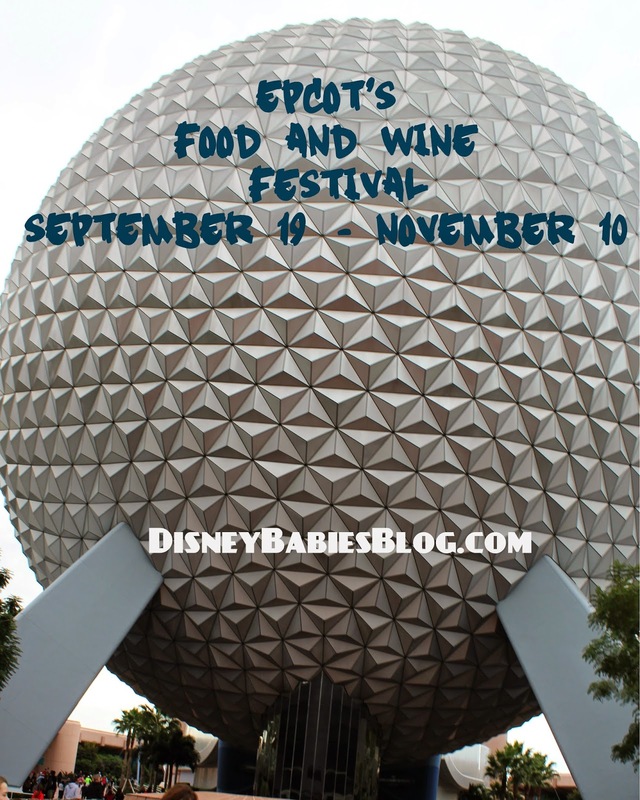 I will be experiencing my first EPCOT Food and Wine party this year, held September 19 - November 10, 2014 - and aside from the numerous booths of food and drinks, I'm excited about the Eat to the Beat Concert series, included with the cost of park admission! Check out the roster - the other 90's kids will love a lot of this line up! I'll be there possibly for David Cook and Big Bad Voodoo Daddy! Who do you want to see? 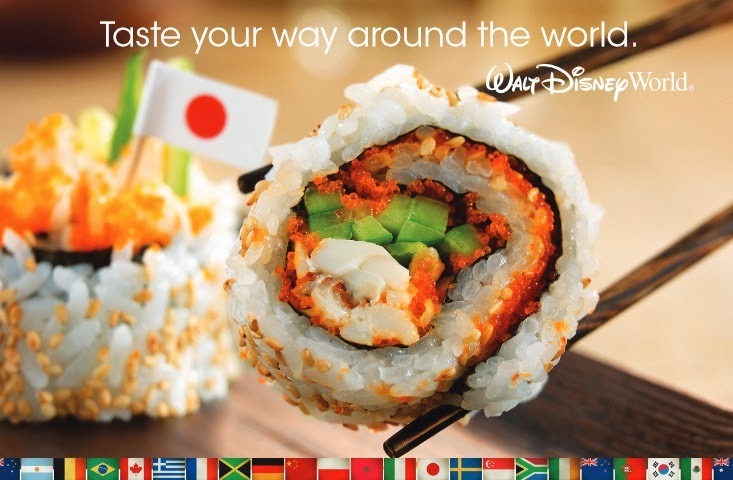 For booking information, please email JennL@TheWDWGuru.com for free travel planning and more!